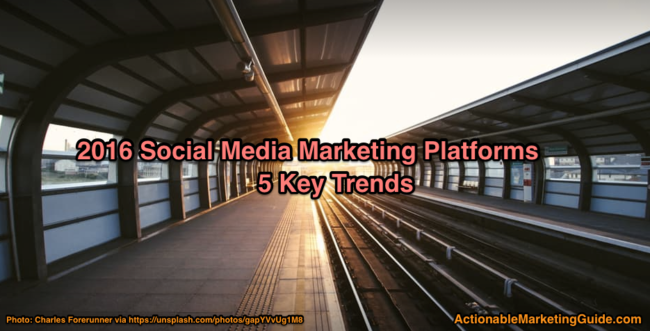 He is a great proponent of marketing that offers consumers actual things to put to practical use, which then, in turn, makes the best advertising for the company that is supplying those services. 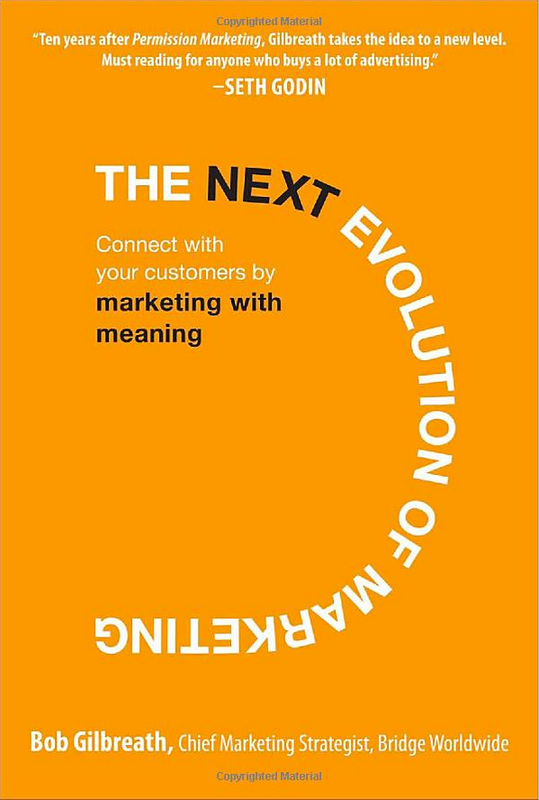 Gilbreath presents an outline for developing meaningful marketing with many useful examples that can be tailored to any company, large or small. 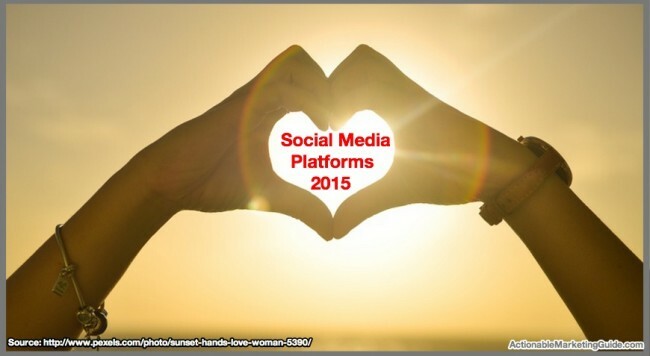 Social Media Platforms 2015- Which ones should you use? 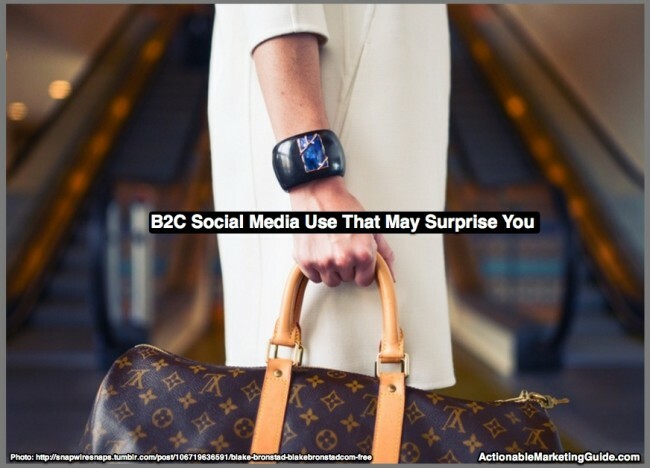 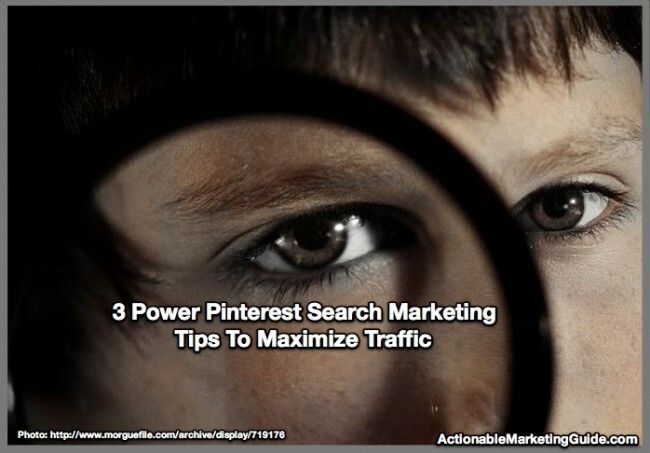 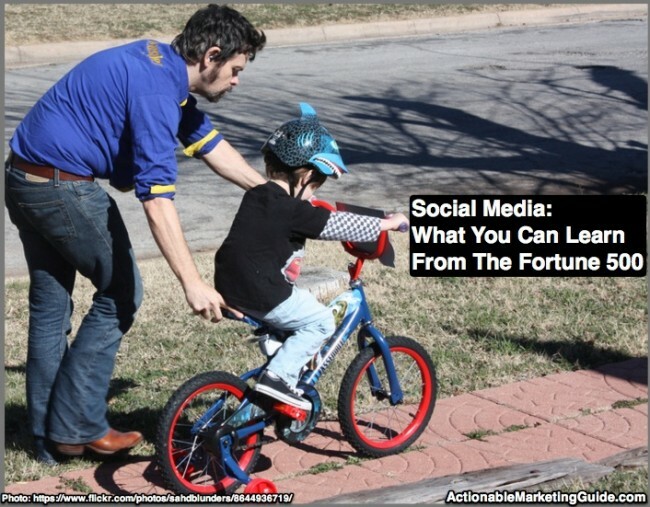 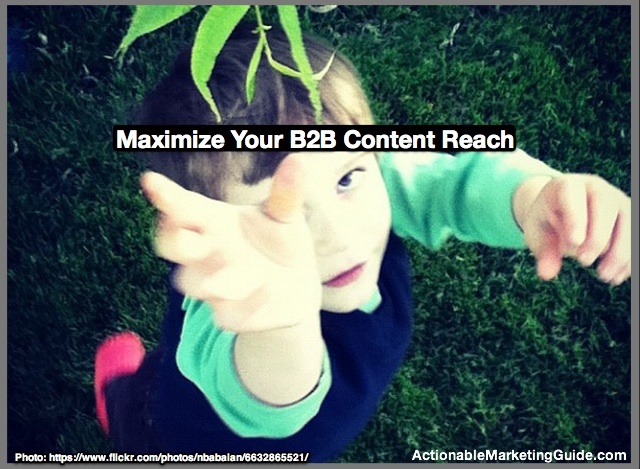 Here’s a breakout based on research including actionable social media marketing tips.